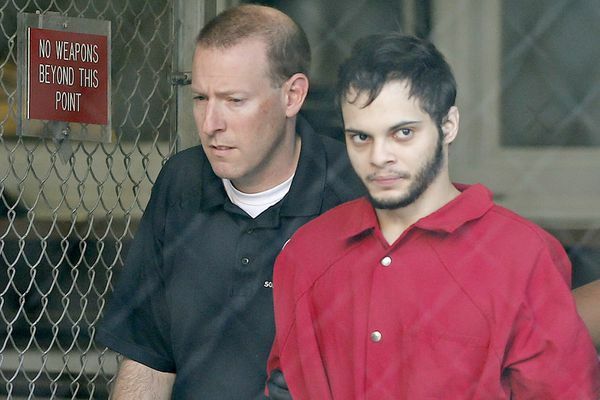 It could take a year or more before prosecutors decide whether to seek the federal death penalty for Anchorage's Esteban Santiago, accused of killing five people and injuring six others. Esteban Santiago is being treated for two conditions that can cause people to lose touch with reality, but he remains legally competent to stand trial, court records show. 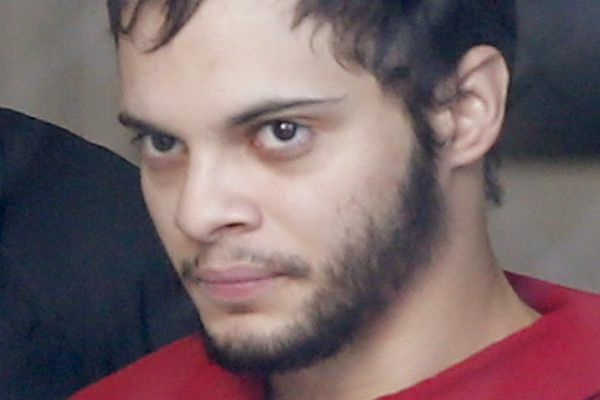 Esteban Santiago pleaded not guilty on Monday to federal charges accusing him of opening fire in the baggage claim area of a Florida airport this month in an attack that killed five people. 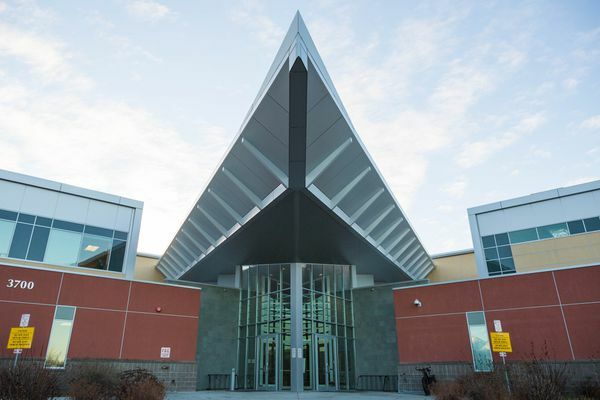 According to federal sources, investigators have not found any evidence so far on Santiago's computer, smartphone or elsewhere to support his confession-like statements to investigators in the aftermath of the mass shooting. Did the FBI do all it could to stop airport shooting suspect? An ex-agent says no. "This is a very unique and significant situation. It should have gotten somebody's attention," says the former agent in charge of the West Palm Beach FBI office. People in Alaska and beyond are trying to figure out how the accused Florida airport shooter could have been stopped. Fort Lauderdale shooter Esteban Santiago got the usual treatment in Alaska's mental health system: in and out. In Alaska, there is no straightforward legal process to weigh immediate risks and disarm people who are prone to violent behavior. The chief of the Anchorage airport police and fire department said the fact that Esteban Santiago was carrying only a gun case and no other luggage did not create concern at the airport. 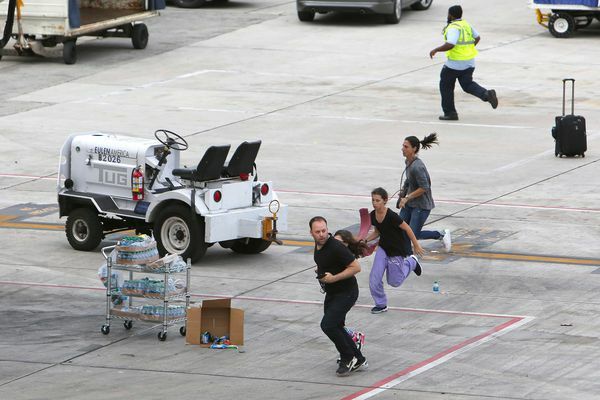 Accused Florida airport shooter Esteban Santiago's delusions and brief hospitalization were not enough to let authorities disarm him. 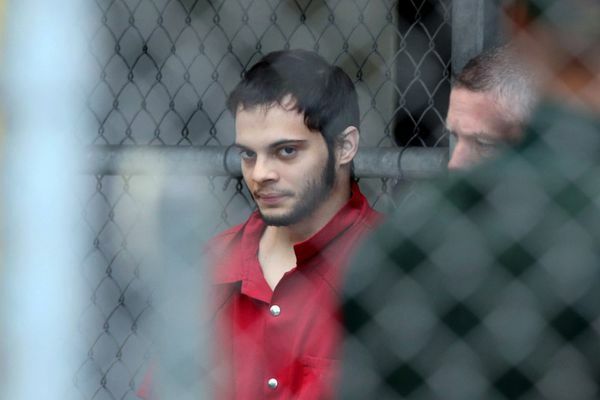 Esteban Santiago of Anchorage was in federal court Monday for the shooting deaths of five people in Fort Lauderdale. Video published by TMZ showed the gunman start to shoot. Members of Alaska's Muslim community denied any connection to accused shooter Esteban Santiago. 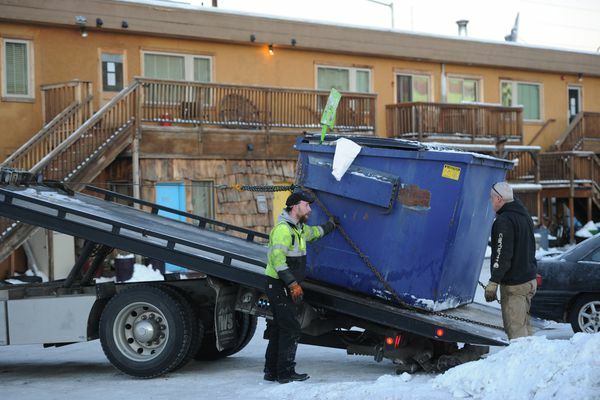 Meanwhile, the FBI seized a dumpster from behind a Midtown hotel. 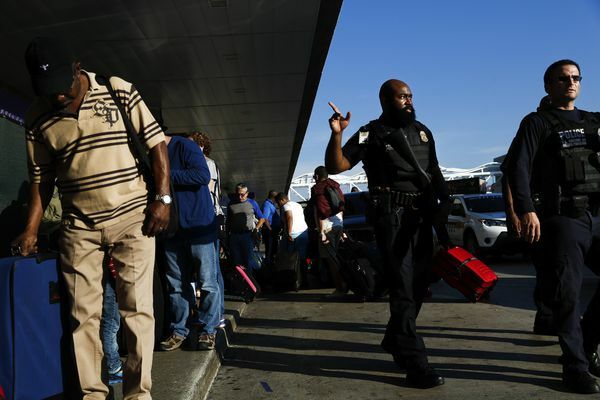 About an hour after a fatal shooting ended at a Florida airport, a rumor began to spread that there was a second gunman in the terminal. Experts say Esteban Santiago's symptoms more closely resemble schizophrenia, a condition unrelated to military service. Esteban Santiago is accused of killing five and injuring eight in a shooting at Fort Lauderdale's international airport. 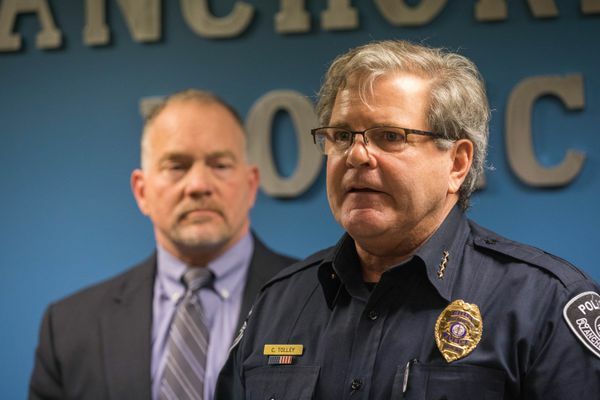 The suspect had several interactions with Anchorage police last year before showing up to an Anchorage FBI office and making "disjointed statements," law enforcement said in a press conference.